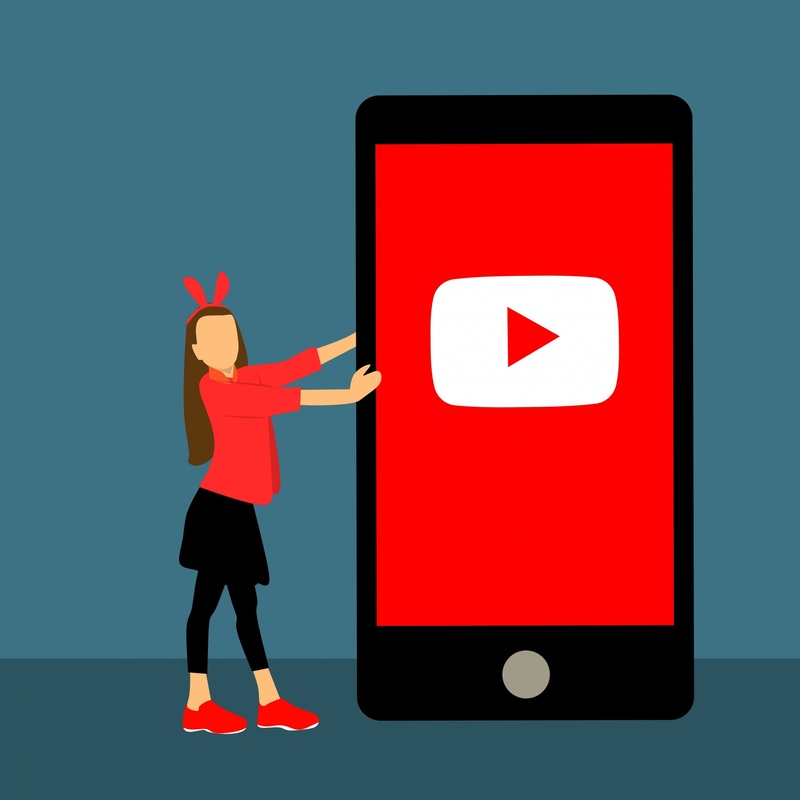 Youtube is launching vertical video ads on their mobile platform. This format is already used by Facebook, Instagram, Spotify, and Snapchat. However, advertisers expect youtube to use vertical videos differently than Snapchat and Instagram. The ads will be similar to TV ads. They will appear as pre-rolls before a youtube video starts. Instagram and Snapchat usually need the user to swipe up on the advertisement, this is because people using Instagram and Snapchat have more active fingers. They tend to be swiping and scrolling more often than youtube viewers. Youtube is pitching the vertical ads as a compliment to its standard ad products. One of the first companies to try out youtube’s new format was Hyundai. They tested it out for their new SUV, Kona. Hyundai received a 33% raise in brand awareness and 12% life in consideration for the users who saw the ads.